Our focus is Customer Service. 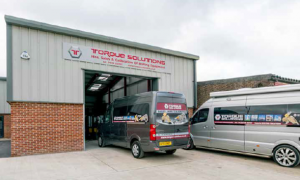 Our dedicated team will have your tools back ASAP with our average turnaround time being less than one week on many manufacturers. We carry extensive stocks of spare parts for the most popular brand of tools. Our bespoke computer system also will inform you when your annual calibration and service are due on an annual basis, keeping your tools in working condition and reducing expensive repair costs.